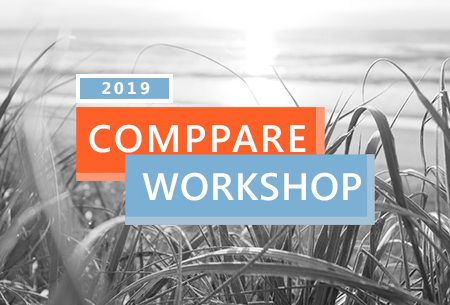 The 2019 COMPPARE Workshop: Recruitment, Retention, and Maximizing COMPPARE, was held March 22-24, 2019, at the Ritz-Carlton in beautiful Amelia Island, FL. Thanks to everyone who attended! 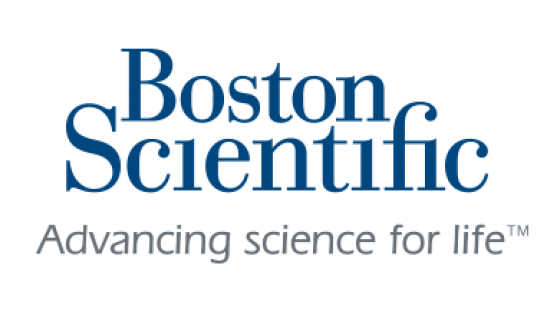 describe the value of the COMPPARE trial for filling the evidence gap in knowledge about best radiation treatment for prostate cancer and describe current best radiation practices. describe the eligibility requirements for participating in COMPPARE and will attain proficiency in the use of VISIONTREE, the web-based data accrual system. describe the underlying ethical and regulatory requirements governing human subject research and understand best practices in advocacy for the COMPPARE trial. Credit: The University of Florida College of Medicine designates this live activity for a maximum of 12 AMA PRA Category 1 Credits™. Physicians should claim only the credit commensurate with the extent of their participation in the activity. Suwannee River Area Health Education Center, Inc. is a Florida Board of Nursing approved provider of continuing education. CE Broker Provider ID #50-1922. This program meets the requirements for up to 12.0 contact hours. The COMPPARE Activation Workshop Agenda is now available! 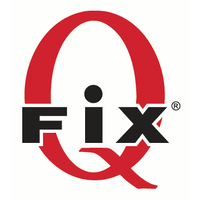 We also thank Matrix Machine and Repair, Inc., for their support. Subscribe to "The COMPPARE Connection" to learn more about our study and to connect with the prostate cancer community.